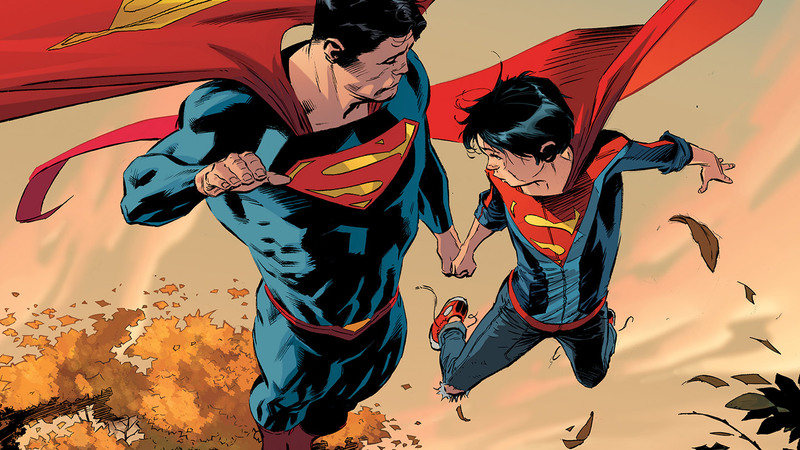 The Kents’ family road trip takes some strange and unexpected turns that will reveal a foreboding threat reaching out to touch their lives; you can bet that they’re going to need a vacation after their vacation! But when Parallax takes over Superman’s body, it’s up to Sinestro to save the day. Plus, Lois takes an interview with the assassin Deathstroke and he has his sights set on Superman! Collects SUPERMAN #27-32.